Waters never die, they change form. A heavy burden, a murdering poison, to bear it for decades is a feat. 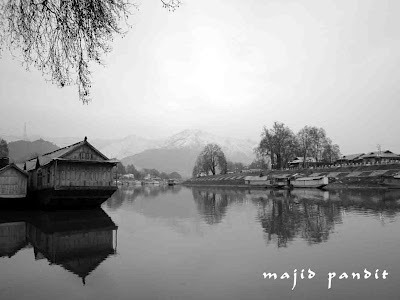 Most of us know Jhelum as Vitasta (Sanskrit) or Vyeth (Kashmiri). Not many know that ancient Greek had named the river as Hydaspes. The River Hydaspes is the Jhelum of modern-day Kashmir. Hydaspes (Jhelum) rises from a spring at Verinag situated at the foot of the Pir Panjal mountain range in the south-eastern part of the valley of Kashmir. 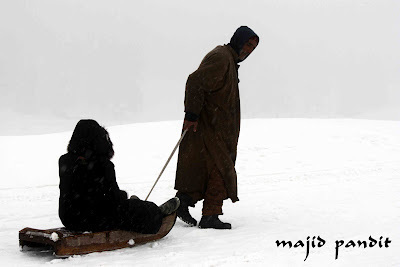 It flows through Srinagar and the Wular lake before entering Pakistan through a deep narrow gorge. The river was regarded as a god by the ancient Greeks, as were most mountains and streams. Other rivers of the east, personified by the Greeks, included the Indian Ganges, and Assyrian Tigris and Euphrates. The Battle of the Hydaspes River was fought by Alexander the Great in 326 BC against King Porus of the Hindu Paurava kingdom on the banks of the Hydaspes River (Jhelum River) in the Punjab near Bhera in what is now modern-day Pakistan. The battle resulted in a complete Macedonian victory and the annexation of the Punjab, which lay beyond the confines of the defeated Persian empire, into the Alexandrian Empire. 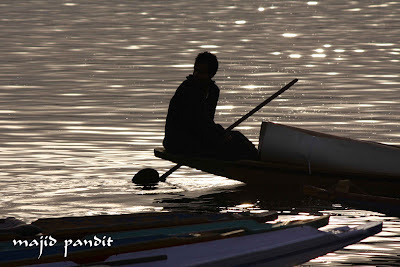 Presently, the waters of the Jhelum are allocated to Pakistan under the terms of the Indus Waters Treaty.